8 shots on target, and 8 goals conceded for Bayern are cause for serious concern. 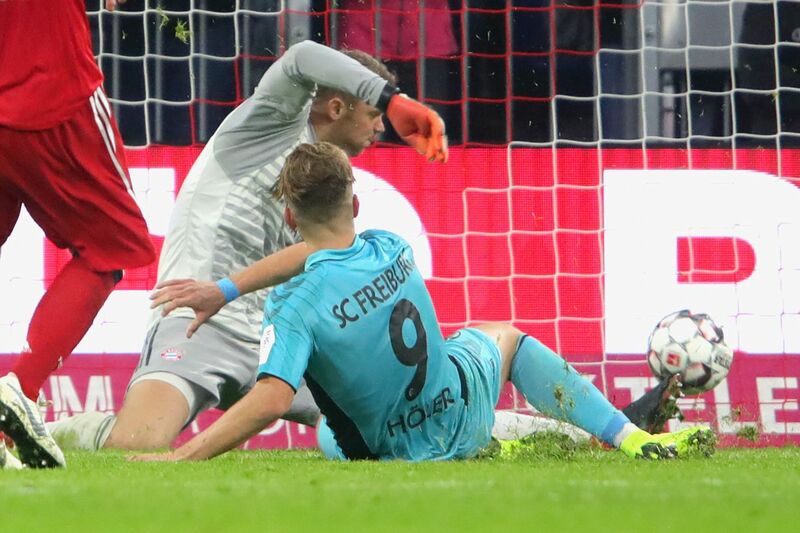 Just as it seemed that Bayern Munich had shaken off their malaise, a 1-1 draw with Freiburg at the Allianz Arena means Bayern have now failed to win at home on four consecutive occasions for the first time since 2001. Manuel Neuer now owns an alarming statistic: of the last eight shots on target that opposing teams have registered against Bayern, all eight of them have been goals. The eight shots stretch back to the 1-1 draw with Ajax in the Champions League. 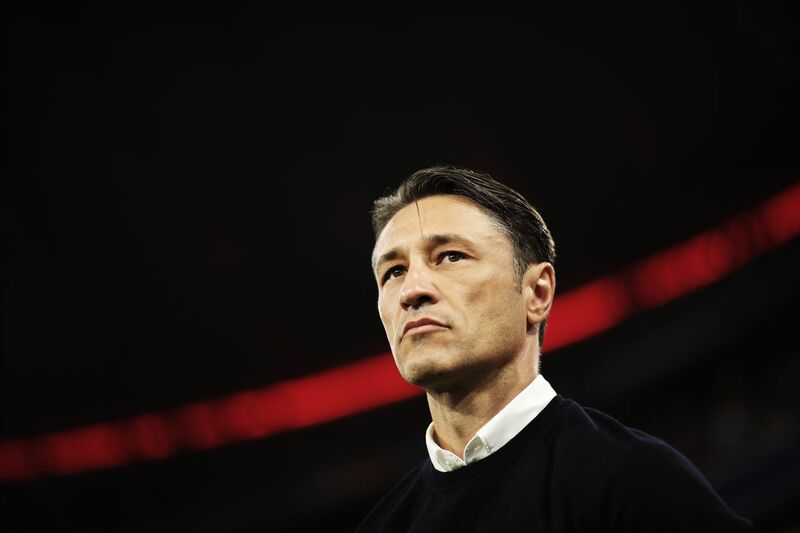 In that stretch of matches (7) up until the draw with Freiburg, Bayern have alarmingly conceded a total of eight goals, which means that they?re giving up at least a goal per match at that rate, which simply isn?t good enough for Niko Kovac and company. 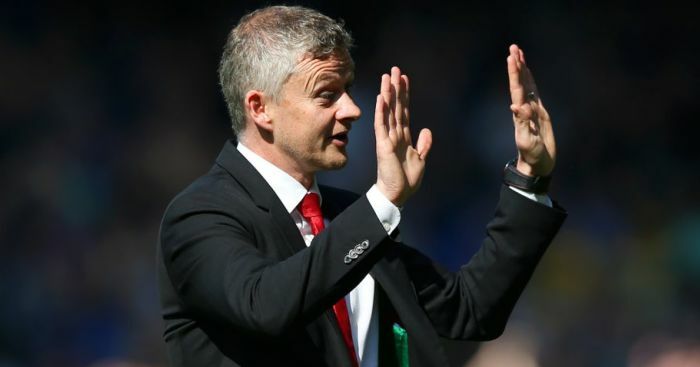 Although the statistics will tell you that Manuel Neuer has conceded eight goals from the last eight shots on frame, he?s hardly the one to blame for the majority of those goals. Rather, the concession rate seems to suggest that opposing teams are finding ways to get at Bayern when they?re at their most vulnerable and getting into the right areas to make Bayern pay for mistakes, complacency, and/or lapses in concentration. Is there a basic blueprint for scoring on Bayern"